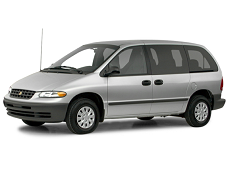 Correct Wheel Sizes, PCD, Offset, Rims and Tire specs for Chrysler Town & Country series. 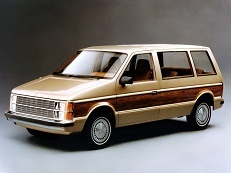 Is the wheel for the 2012 Town & Country the same as for 2009 thru 2011? 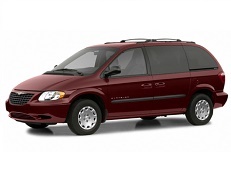 Yes, they are the same since Town & Country gen 5 (from 2008 and forward). how do I know I'm getting the right finish? Does a 15inch rim fit on same studs and wheel patter as 16inch on a 2000 town anc country crysler? I have set of rims for Mercedes Ml 350 2008 and like to use them on Chrysler minivan 2014 is it possible? No, unfortunately not, Mercedes uses a 5x112 bolt pattern while the 2008-2016 Chrysler Town & Country uses 5x127. The offset and center bore isn't the same either. 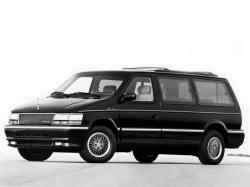 What years/makes will my snow tires from a 2000 Grand Caravan fit? They are P225-65-R-16 tires mounted on steel rims. Hi,Bruce Patten,For your question,I suggest that you can go to https://www.wheel-size.com/tire/ to confirm. 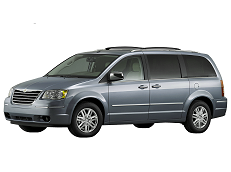 I have a 2015 Chrysler Town & Country that did not come with a spare tire I went to the junk yard and found 2 spare tires one from a 2011 Chrysler T&C and one from a 2009 Dodge Grand Caravan for some reason neither one of them will fit on the 2015 T&C and help would be appreached. Hi,Jerry,For spare tire,it's size should be same with your current tire size(like both 17'' or both 18''),And also need to be compatible with others 3 tires.For your question,I suggest that you can record your current tire size and use tire calculator to check whether the tires you found is compatible with it.You can start from T&C tires.